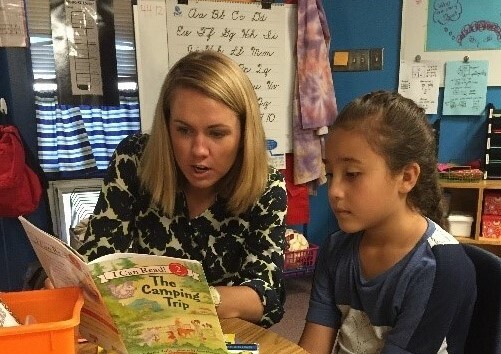 The improved literacy practices incubated at six CMS elementary schools have potential to be shared across all 95 elementary schools in the district. 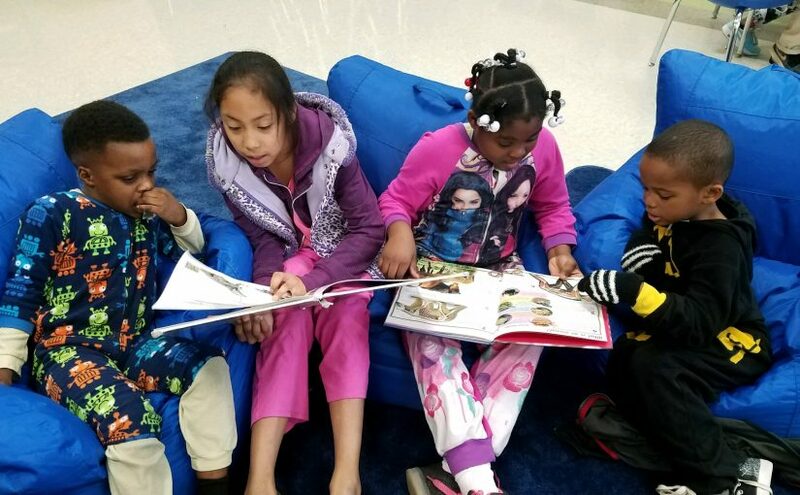 In summers 2014-17, UrbanPromise elementary school students grew an average of 3.5 months in their reading ability, and 90% of students improved or maintained their reading ability. 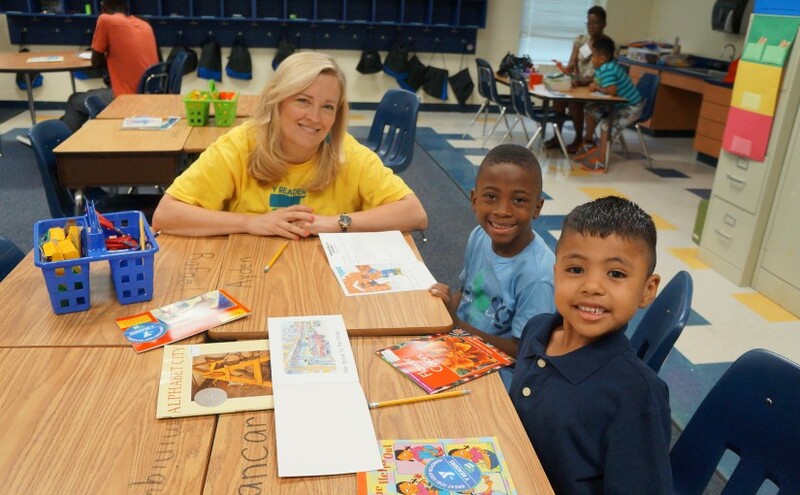 In summer 2016, after Berryhill School added field trips and special speakers to their summer school, called Summer COOL, attendance increased to 75% and K-3 students had a 5% increase in reading proficiency. 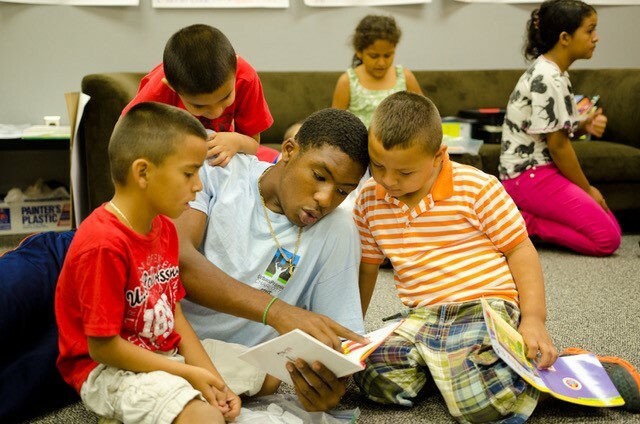 76% of K-3 students in Y Readers summer program improve or maintain their reading level. 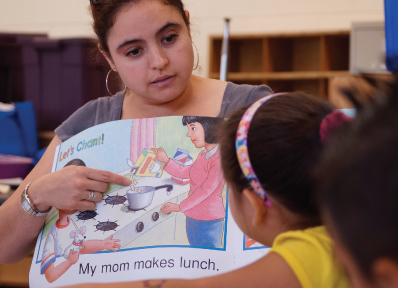 Augustine Literacy Project provides consistent, intensive one-on-one literacy instruction to low-income 1st and 2nd graders who struggle with reading. 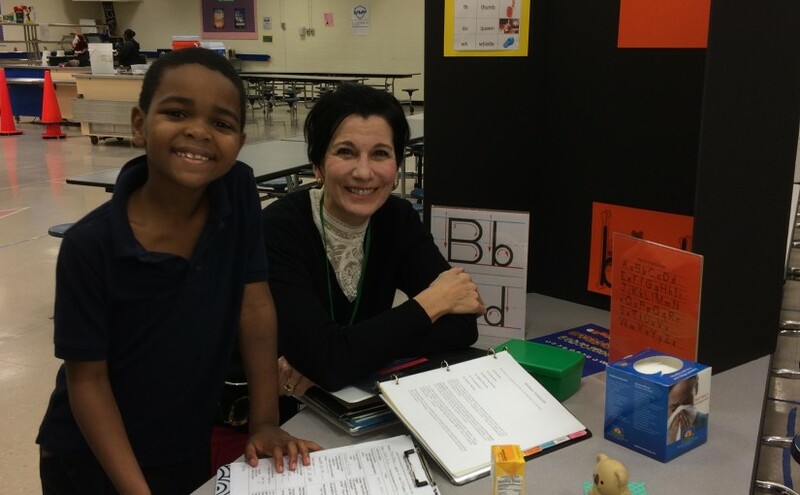 97% of 1st – 3rd grade LEP students in Rising Readers maintained or improved their literacy skills. 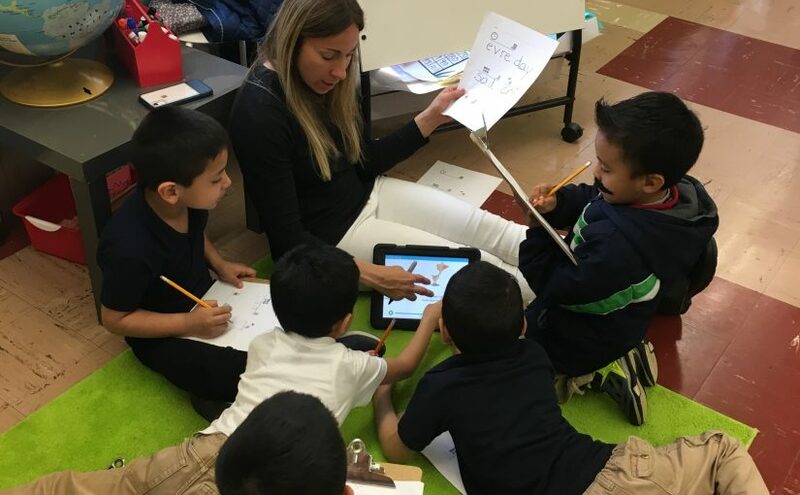 98% of the more than 890 students tutored by Heart Math Tutoring met program growth goals in math in 2017-18. 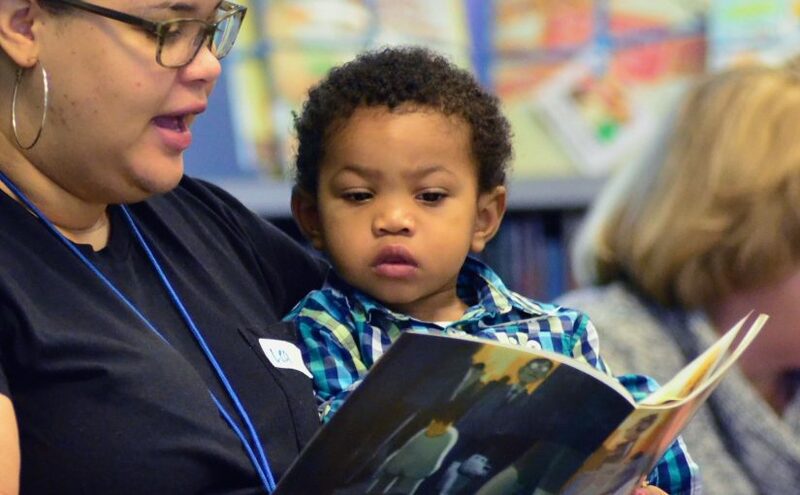 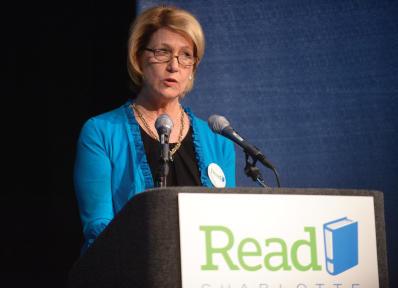 Double the number of Charlotte’s 3rd graders reading at grade level from 40% to 80% by 2025.